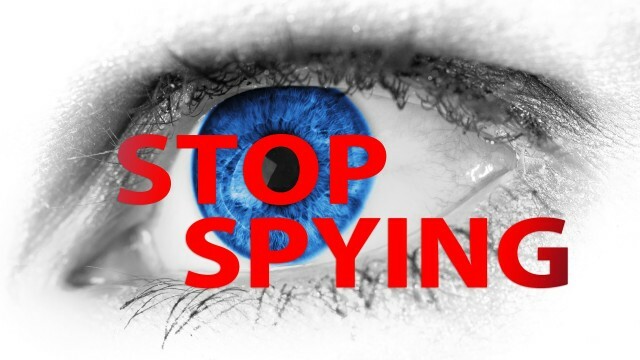 Cupertino is trying to fight against government and court spying on your text messages. Our personal computers think they’re being smart and helpful by providing automated suggestions for what we should say. But are they? The optional measure helps protect your personal information from hackers. 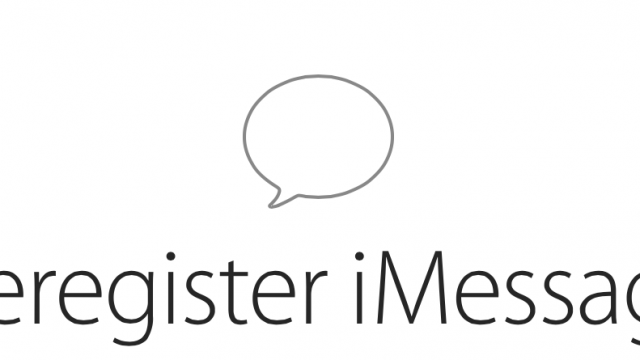 Apple has just introduced a new tool for deregistering phone numbers from iMessage. The smartphone maker is trying to paint Apple’s service as spam haven. 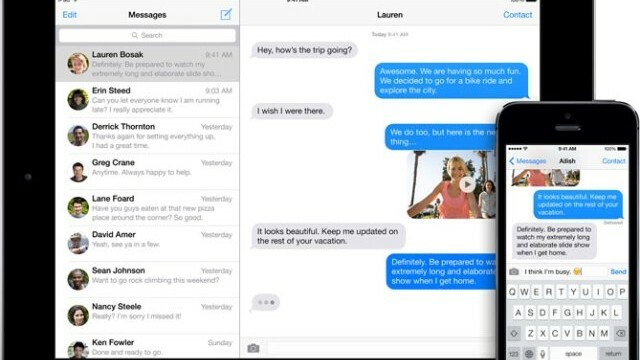 Apple is working on a fix to the "iMessage purgatory" problem. 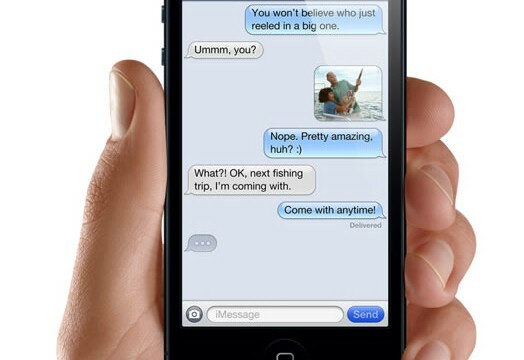 Hate read receipts on iOS? 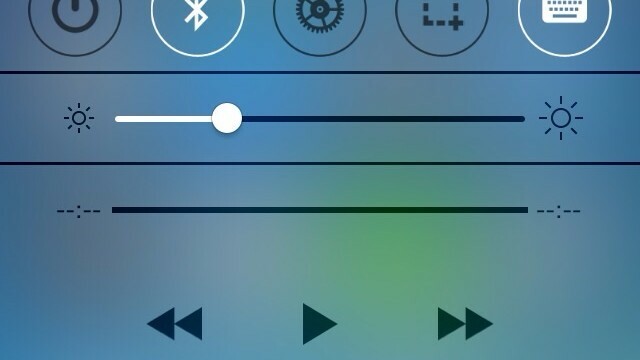 Then download this new jailbreak tweak. 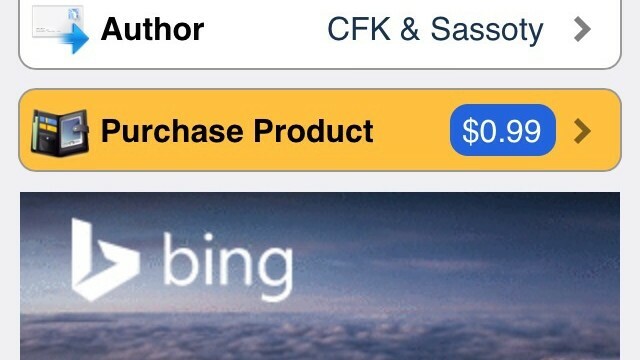 Apple still hasn't bought Beats Audio, but they are playing nice with Google -- or are they? There is currently no reliable solution to fix the issue. 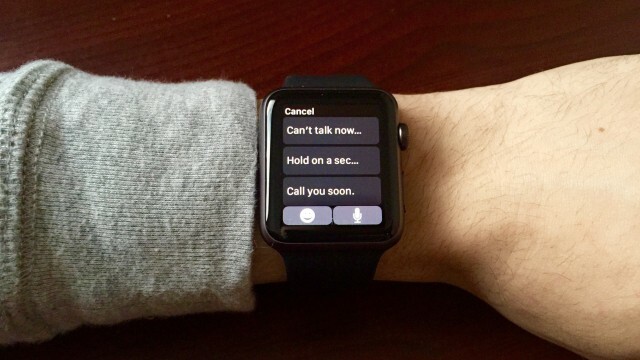 ReadReceiptFS can add a useful toggle for read receipts to Apple's iOS. 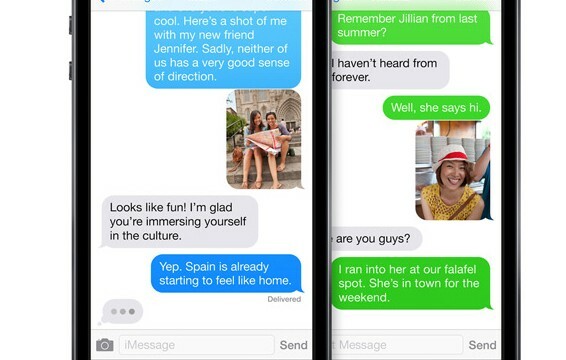 In my opinion, MessagePopper provides a necessary fix for the iOS 7 Messages app. 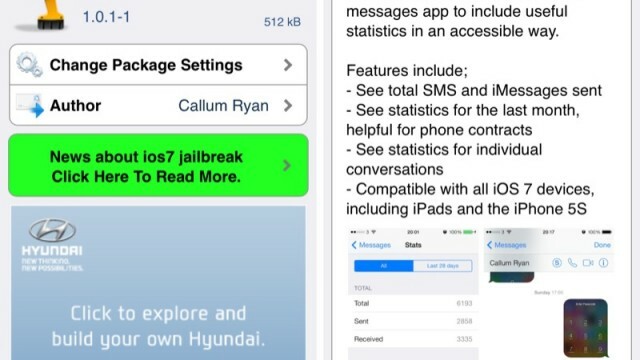 SMS Stats 2 brings detailed messaging information to the Messages app. 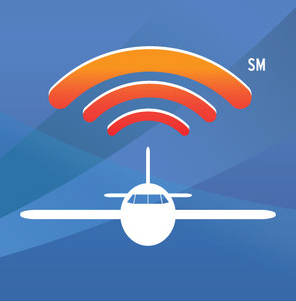 Just in time for the busy holiday travel season, the U.S. carrier is offering the option for just $2 per day on its flights. 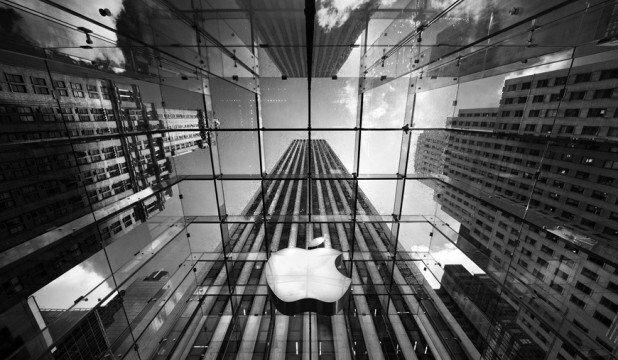 Apple has issued another statement about customer privacy. 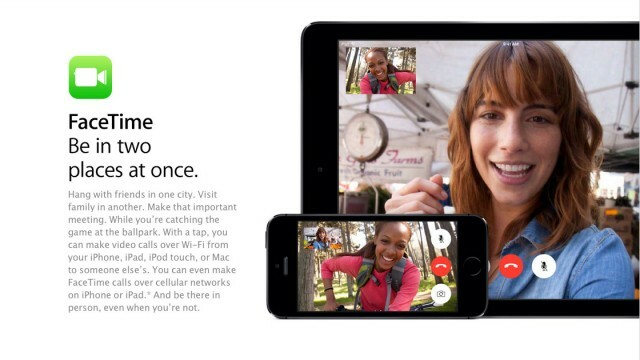 Apple has confirmed that it's working on a fix for failing iMessages on iOS 7. 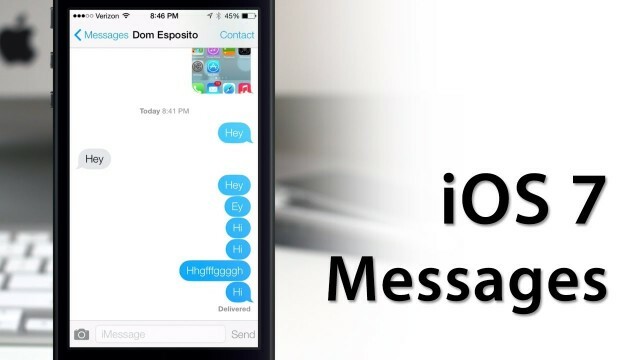 Having trouble sending iMessages in iOS 7? This method could help. 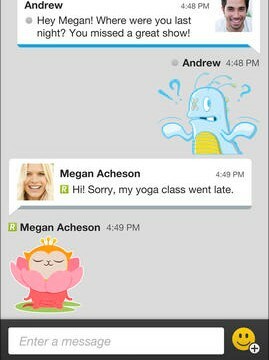 Apple's iMessage is now available for Android - but beware. Apple has just launched a straightforward means by which users can report unwanted messages or spam sent through iMessage. 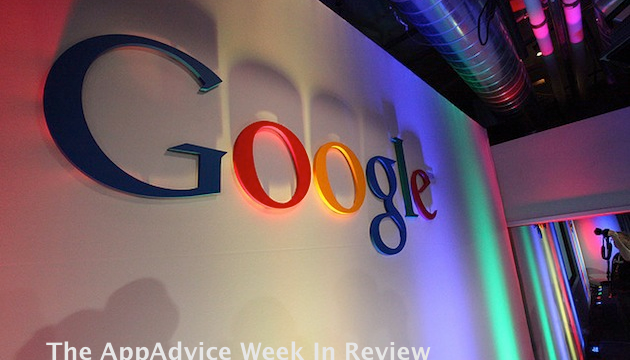 It was a great week for Google as the company announced new and revised products. 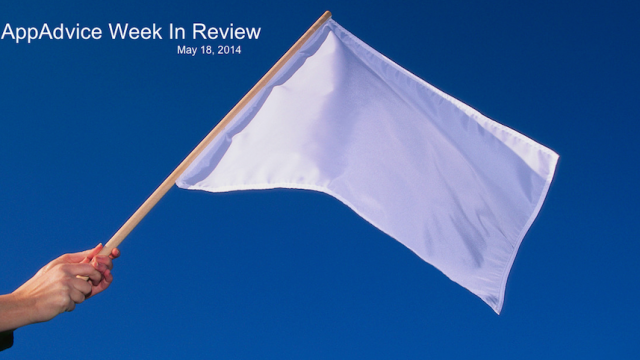 Here are just some of the headline stories from the week that was. 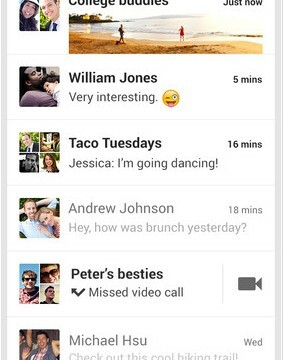 Google's new Hangouts service could eventually include SMS support. 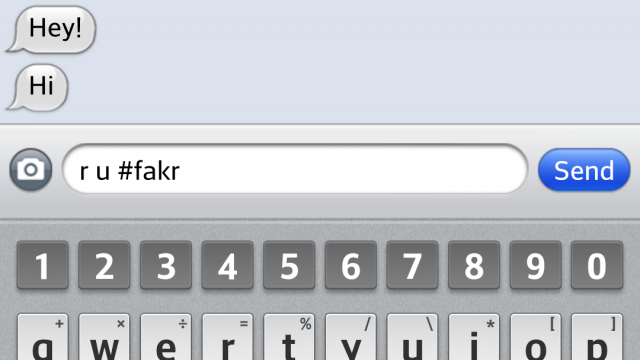 Has the rise of the smartphone had an impact on the number of SMS messages sent worldwide? 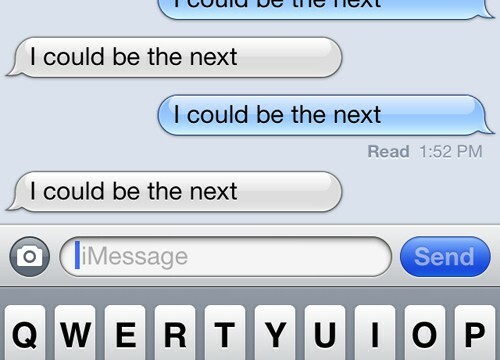 The issue seems to be affecting some iMessage users on both the iPhone and Mac. 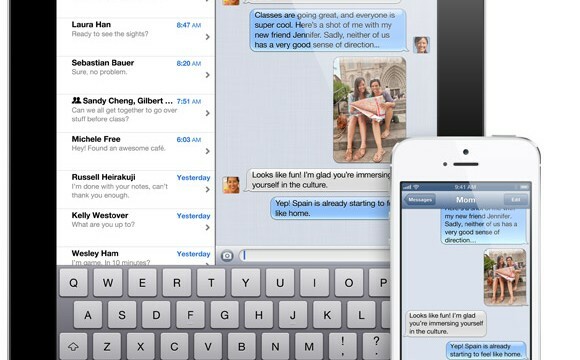 Having trouble with your iMessages? You're not alone. 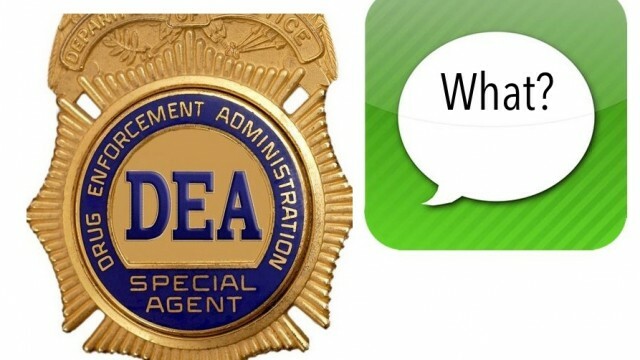 The DEA can't seem to break iMessage's encryption when a warrant calls for it.